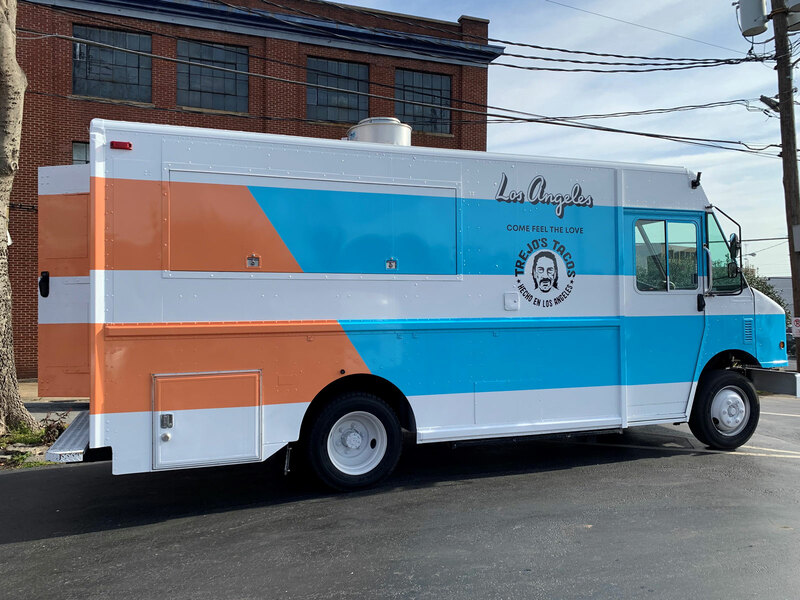 The Trejo’s Taco truck will be giving away swag and tacos all weekend. Trejo has teamed up with Los Angeles Tourism to bring a to Atlanta, and he’ll be personally giving away Rams-themed tacos and swag. You can check Discover L.A.’s and to keep track of the truck. The menu includes the 99 taco, which has grilled steak and is named after defensive tackle Aaron Donald’s jersey number. There’s also a chicken taco inspired by running back Todd Gurley and a mushroom taco inspired by head coach Sean McVay. On Saturday, Trejo will be in front of No Mas! Cantina from noon to 2 p.m. and in front of the Elbow Room sports bar from 5 p.m. to 6:30 p.m. One guest will get a “golden” taco and win airfare to L.A. and a three-night-stay in America’s greatest taco city.